PBS TeacherLine is offereing 35 online courses beginning this week. These facilitated, six-week courses, developed by leading national education experts, offer dynamic media, a robust peer discusiion board, and relevant coursework. Credits include renewal and graduate credit. Go to www.teacherlinesoutheast.org/offerings.htm for more info. 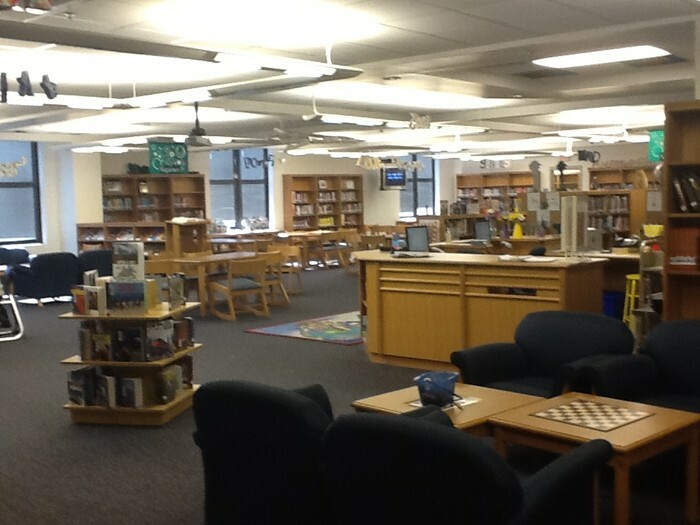 Stop by the media center for more info or to plan an activity. 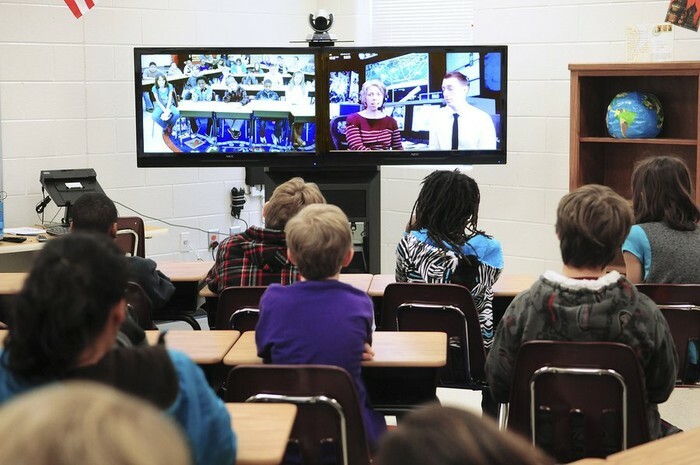 Reminder: distance learning is a component of your technology proficiency and the videoconferencing unit makes it easy to meet this requirement. The district's annual celebration of reading will held on Saturday, October 4, from 9-1 on the campus of Sanders Middle School. All events are free and open to R1 students and families. Well-known author Sharon Draper will be the featured speaker. Support the media center and get some really great books!